So I mentioned Double D’s Dirt in my previous post about pulled pork, since this seasoning is my secret ingredient in finishing off the flavor of the pork. 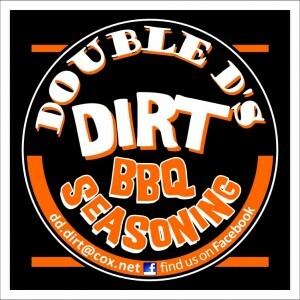 But I felt like you guys needed a full review of the Double D’s Dirt seasoning just so you can fully understand the power of the magnificence of this seasoning! 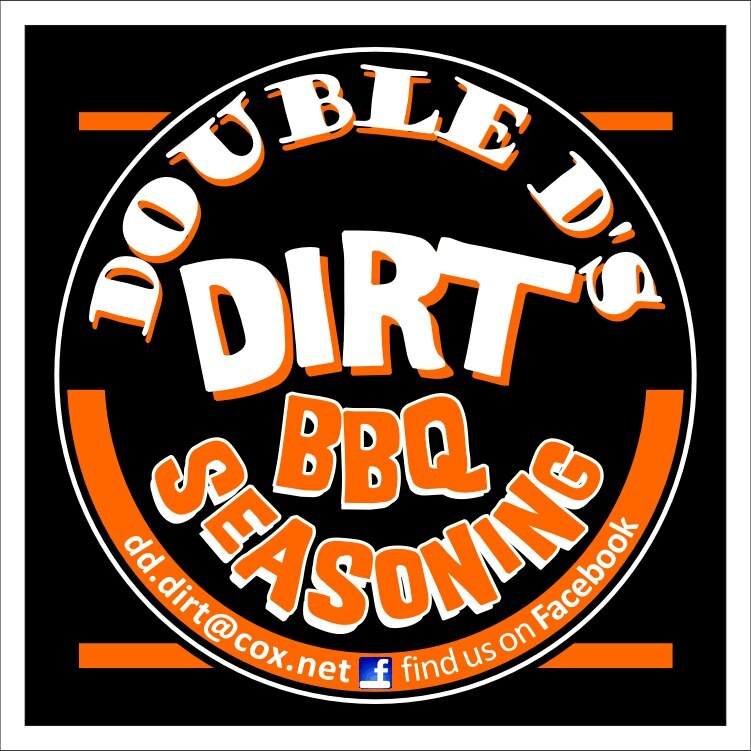 A while back I got the opportunity to hang out with the guys from Double D’s and they hooked me up with some seasoning to try. Well, I tried it, loved it, and order a half a case of it from my boys over at Baxter’s Original BBQ Supply. I just literally can’t get enough of this stuff. Initially, I had the impression that this seasoning was strictly a BBQ rub, and would be something to put on ribs and really enjoy them. But, since getting a half a case to myself I have learned that this stuff is literally the best all purpose seasoning that I have ever used in my entire life. This seasoning has a very light spice, a little salt, and a little sweet, it is absolutely the perfect combination of flavors to add to any meat. I have literally added to pulled pork as you know, put on steaks to grill, added to Mac n Cheese, put in a pot of crab legs, seasoned shrimp, lamb chops, and chicken. I have used as a seasoning on salad, added to mayo for a seasoned mayo, sprinkled on fries, put on baked potato, and put in my burgers. We have used this seasoning to sprinkle on meat prior to cooking and we have used it as a table seasoning after the food has been cooked. Normally I would put a recipe here to give you something to try, but I don’t want to narrow your thought process when using this seasoning. So, I am going to say this, get a bottle of Double D’s Dirt and go crazy with it. I think I may put it on some donuts and ice cream later just to make sure that it works on everything! And then take a few seconds, go to Baxter’s Original and buy a bottle for yourself! You owe it to yourself to give it a try!